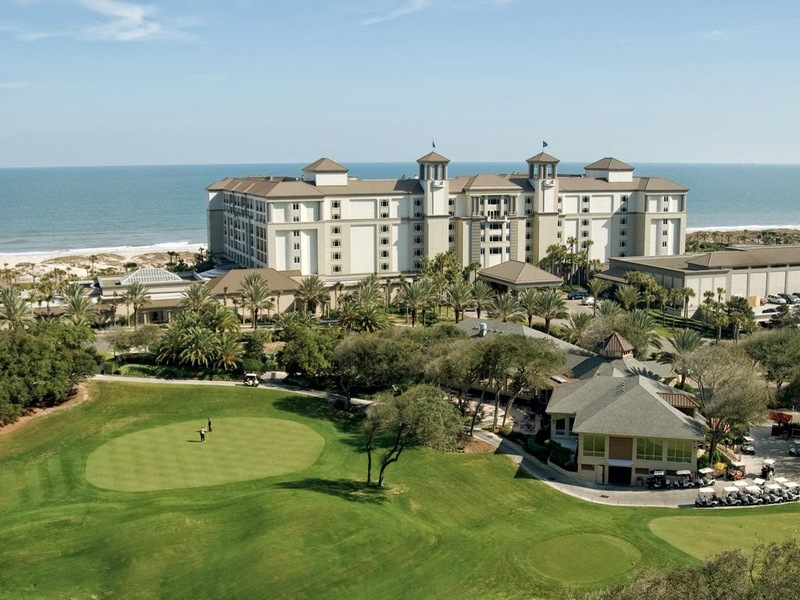 Savor the southern style and charming surroundings of The Ritz Carlton Amelia Island for a luxurious vacation, book your stay across WhataHotel! and also enjoy Exclusive Complimentary Perks. 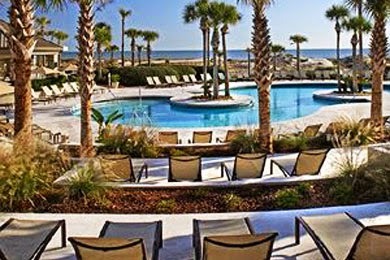 Amelia Island is located on the East Coast of Florida and provides guests with an intimate island getaway where the stresses of every day life melt away. Allow WhataHotel! to assist you with all of your travel plans and discover this pristine resort just waiting to pamper you and your travel companions. 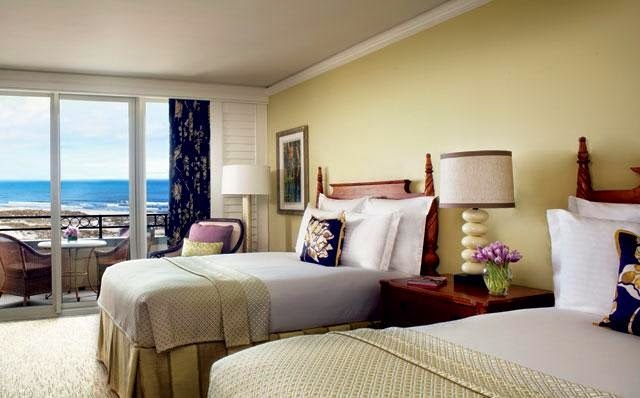 This casual yet elegant resort is pure oceanfront luxury. The spectacular 446 guestrooms and suites will pamper, featuring beautiful Atlantic views, fashionable decor and impressive amenities. If you travel here for a special occasion or a business meeting, The Ritz Carlton Amelia Island is able to provide beach side venues and top-notch service ensuring that your event is perfect in every way. 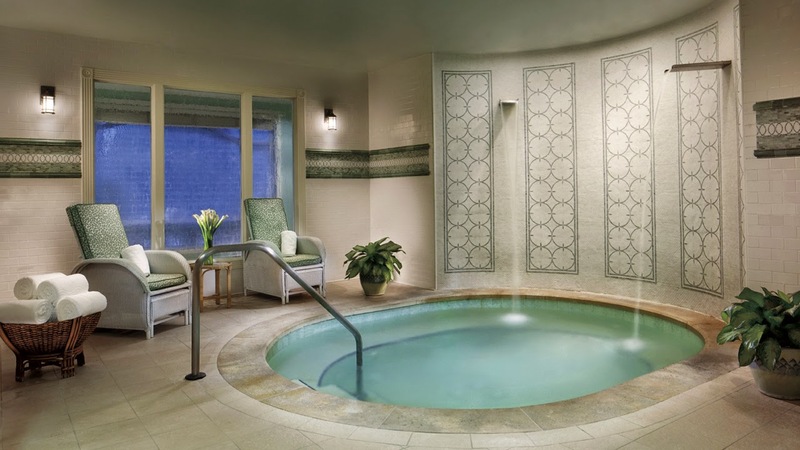 If relaxing is on the itinerary, guests will fall in love with the sensational beaches, the Ritz-Carlton Spa and the indoor and outdoor pools. Active guests can enjoy the 24-hour fitness center, tennis facilities, a kids program with playground and 18 holes of PGA championship golf. Other extraordinary conveniences include the retail gift shops, full service salon, four cocktail lounges and four delightful restaurants. Want for nothing when you stay at this beloved coastal resort. When booking your travel across WhataHotel! 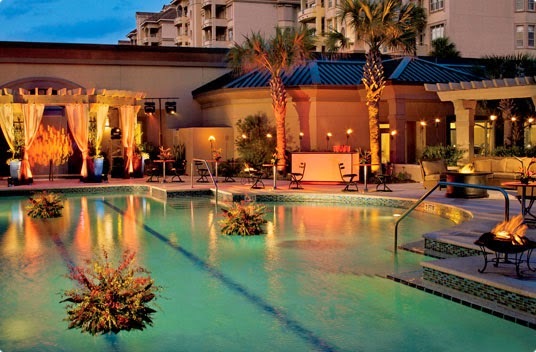 to The Ritz Carlton Amelia Island, guests can receive Exclusive Complimentary Perks for an unbeatable deal. These perks include available upgrades at check-in, a full breakfast for two daily, a $100 spa credit and options for an early check-in or a late check-out. Come to the great state of Florida and explore the beauty and sophistication of this amazing resort. Young and old can appreciate the brilliant staff, the excellent accommodations and the awe-inspiring resort grounds that call The Ritz Carlton Amelia Island home.